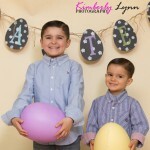 Easter Mini Sessions- KLP- CT Photographer- Spring! 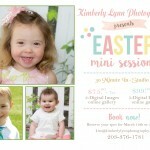 Spring is in the air and so are Easter Mini Sessions! 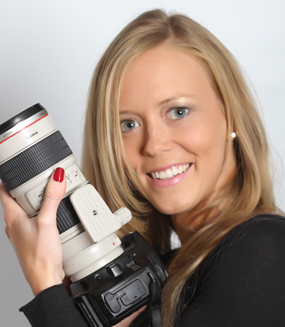 A great time to get the kids or the family together for a spring time photo. 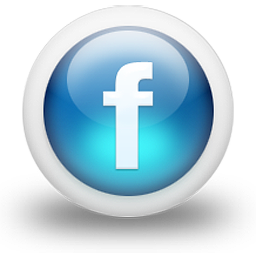 Sessions will be held inside the studio, however, if weather cooperates we can use outside studio space too! Call/text/email/message to reserve your spot! Last session before this adorable little man becomes a big brother! I had so much fun with him, watching him learn this past year, the little things that make kids happy, wish we carried that through adulthoodHappy 2nd Easter L! 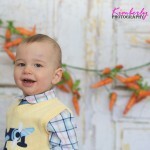 With Easter just a few days away, I have to keep sharing these adorable kiddos from my sessions! 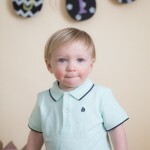 Love the moments with mom and dad and the silly smiles this handsome little man givesLove photographing kids! 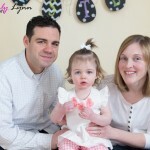 Another great Easter mini session… an old bride and groom and their adorable little girl. I was warned that she wouldn’t give me smiles, but I just LOVE some of her serious and even silly faces. So wonderful connecting with my past couples!